Entrance fees are not included in premium offers. 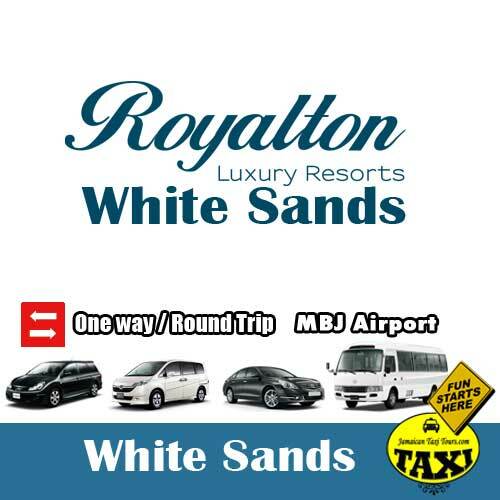 Book taxi transportation to Royalton White Sands, Villas and private residence. 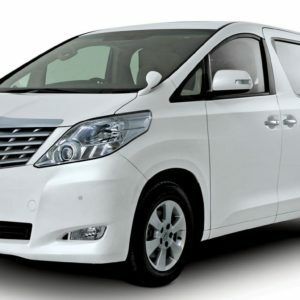 There’s no better way of getting Airport transfers to Royalton White Sands and Blue waters than to book with Us. 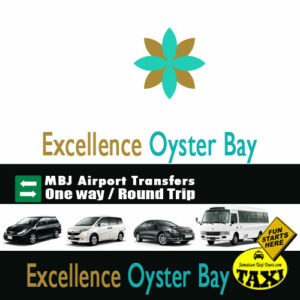 Airport transfers include Meet and Greets with personal signage on request. Our professional operators will meet you at the airport arrival exit so that you don’t have to carry your luggage any further than needed.